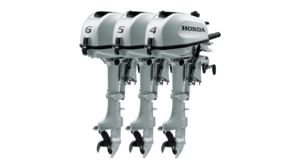 View the range of Honda inflatables. 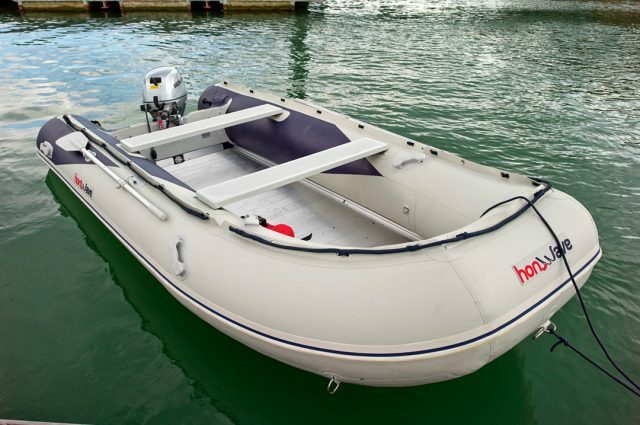 Our range of inflatables are light, portable and perfect for excursions on lakes or at sea. 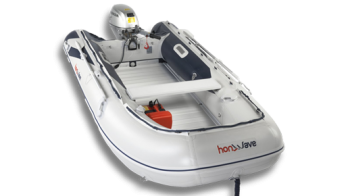 All Honwave models are constructed using a durable, high quality PVC fabric, providing total usability and enjoyment. Our range of Honwave inflatables is in tune with nature – the water is their home. Perfect for excursions on lakes or at sea, they’re an ideal, portable watercraft for fun beyond the shoreline.